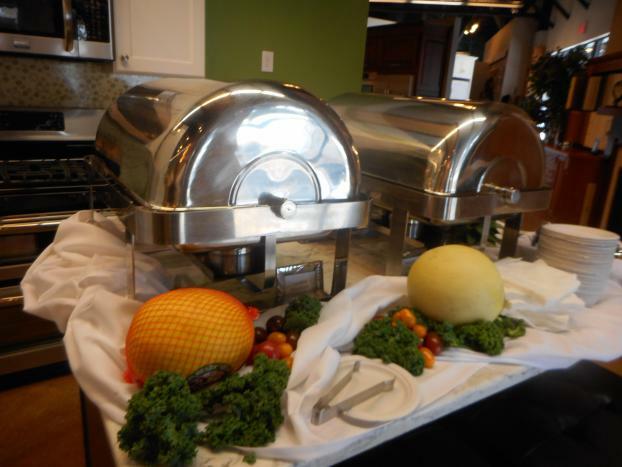 At Cater 2 U, we believe in offering our clients a wide range of options. 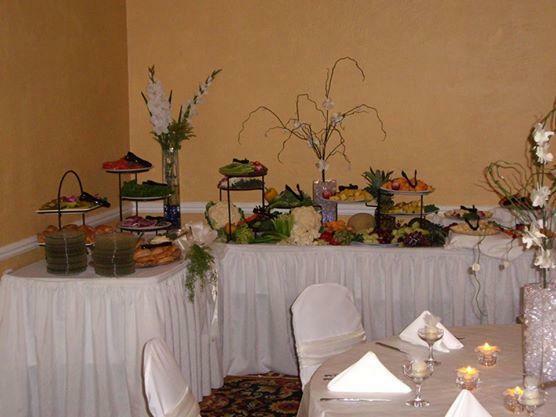 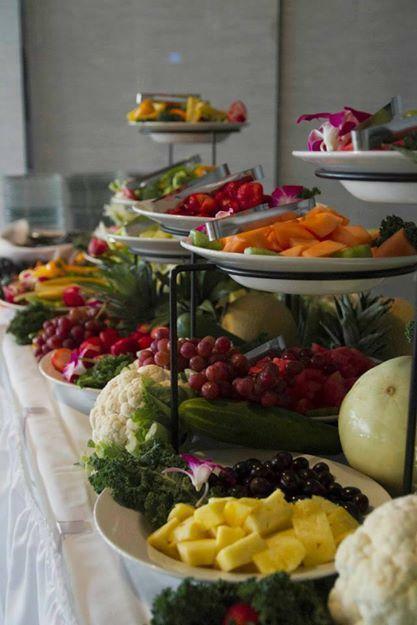 Whether you're looking for a light breakfast menu, a hearty lunchtime spread, or a classy evening of cocktails and finger foods, we'll be happy to customize a menu and catering package to suit your needs as well as your budget. 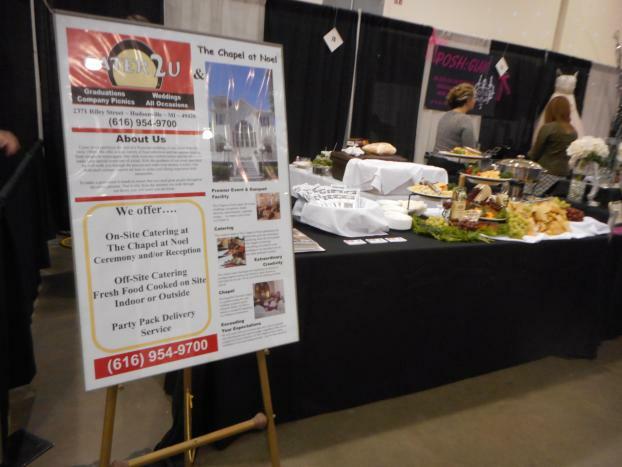 Let our team make your upcoming company event a glowing success. 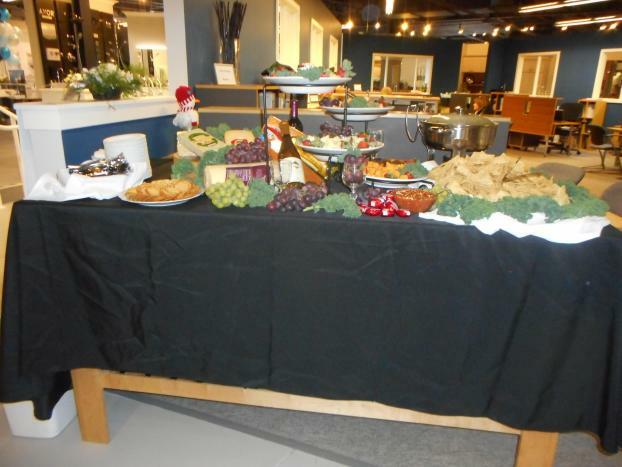 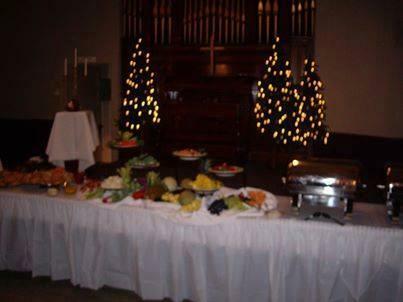 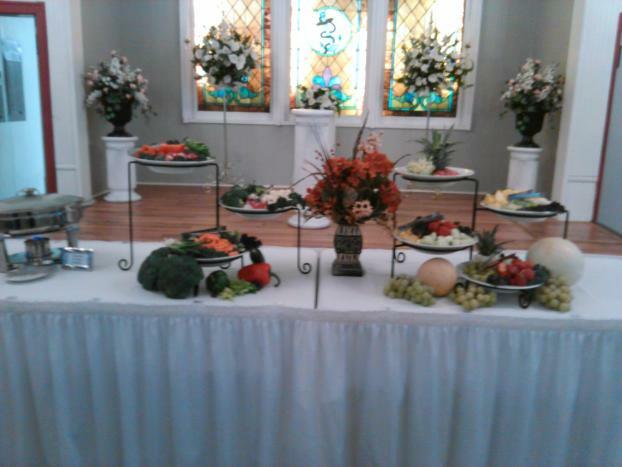 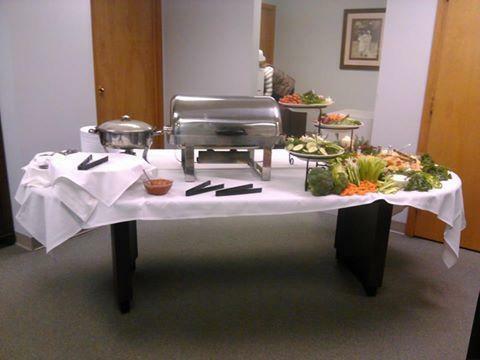 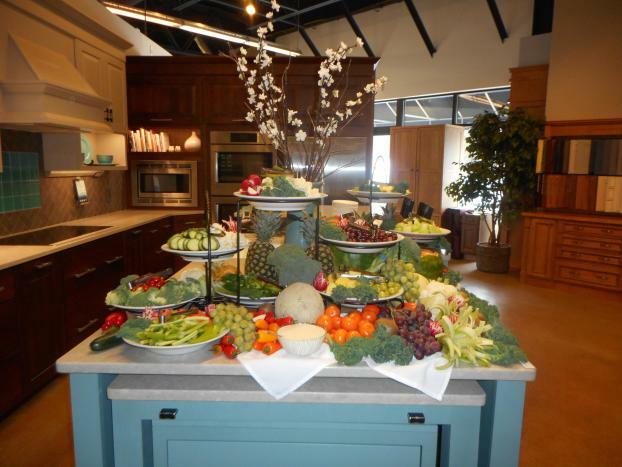 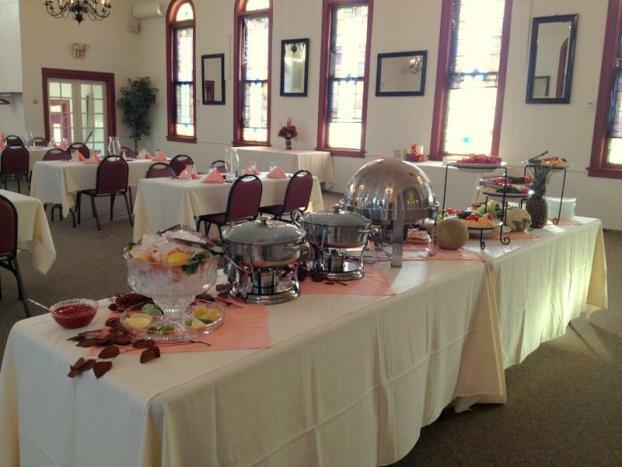 For more information about our corporate catering services, call Cater 2 U today.